Having a faithful friend is such a great asset! I would say you are truly blessed if you have friendships in your life where you know your friend will always be faithful to you. This can include keeping things private in your life that you wish to be private, being dependable in your times of need, and always taking time out to see how your week is going. 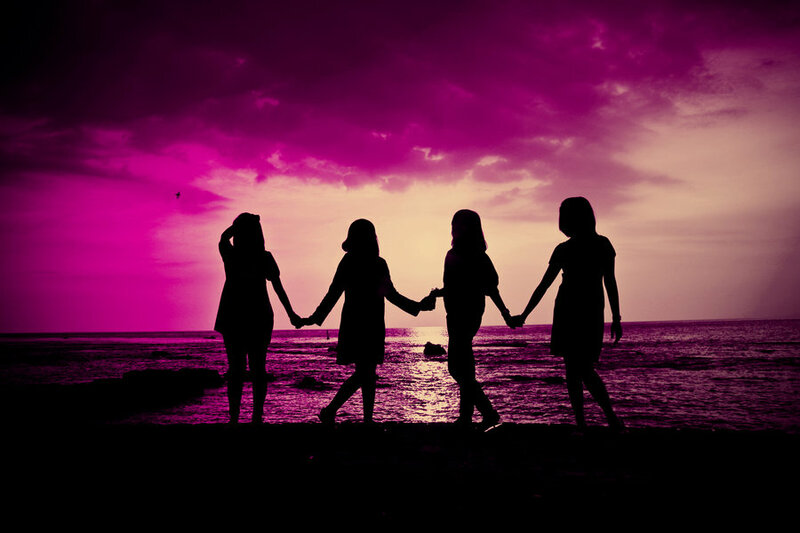 As we get older, sometimes we lose friendships due to different circumstances; things like moving away, having different interests, or being involved in different friendship networks. This might mean that we may have a small number of faithful friendships in our lives. Never discount that as a bad thing – having one faithful friend is better than having many friends that are not looking out for your best interest. In our world, we as human beings can be very selfish. Some people become friends with others because of the status it gives them. The popularity, maybe the money, or even some other way that they can gain something for themselves. These “friends” are the type of people that we need to avoid being. As Christians, we are called to love one another. There are no exceptions to this rule. We are called to love ALL. It can be easy to get caught up sometimes in wanting to be friends with everyone because of the popularity or the events you will be invited to. We become focused on those things instead of being focused on being a faithful and loving friend. I have one beautiful friend in my life that also happens to be my maid of honour. This girl is one of the most faithful people I know. I can count on her through times of trouble and triumph and she is always willing to support me. I honestly do not know what I would do without her continued support in my life. God has absolutely blessed me with having her as my best friend. She also has an incredible boyfriend who my fiancé has gotten close with, which has become a blessing for both of us. I do my best to be just as faithful to her as she is to me, because that is what everyone deserves. We should attempt to live out lives of faithfulness to others, just like God is faithful to us. We can be such a blessing to others when we continue to show love, compassion, and care to those who are around us. Sometimes it can be difficult to keep up with being faithful in friendship to others because it is a big commitment, and we can get caught up in our own lives. BUT it is important for us to remember that God loves a faithful heart and humans do too. I challenge everyone reading this to show faithfulness to someone in their lives today. Whether that be a text to see how they are doing, or getting coffee with a friend in need – just show you care. Be a person that can say you live out faithful friendships!